If you’re getting married in 2019, it’s likely that you’ve done a great deal of your research and wedding planning online – after all, there’s a reason Pinterest is such a treasure trove of color schemes, decor ideas, and wedding dress options. But it’s easy to find yourself a little lost with so much information out there. Plus, there are many different trends or interesting ideas you might be missing out on when planning for your big day. Think you’re stuck with a simple ivory sheath or full white wedding dress? Think again. In 2019, it’s all about going a little off-beat when it comes to your wedding dress. Whether you’re thinking about a champagne wedding dress for something a tiny bit less traditional, or you’re going all-out with something green, blue, pink or rainbow, there are plenty of options out there to match the personality of your wedding day. Gone are the years of the model-thin bride; the new on-trend look is a more natural, curvy figure made famous by Instagram models and a certain celebrity family. Some strategic liposuction can give you that perfect nipped-in bridal figure without worrying about crash diets or not being able to eat in your beautiful dress. Combine with a corset, and you can have the ideal 2019 bridal shape in no time. The classic Marilyn Monroe figure never went out of style, but with more dresses cut to suit the shape in 2019 than in the past 10 years, there’s plenty of choices out there for more voluptuous brides. With more and more weddings going casual when it comes to their wedding food, guests no longer expect a formal sit-down meal in 2019. Perfect for those weddings that are a little more off-the-cuff, choosing hog roasts, BBQs or even fast food fans are all popular choices for the modern reception. It’s food you’ll love, served in a thoroughly modern way – and your guests will be talking about the great atmosphere, excellent dining, and friendly feel for years to come. Ideal for outdoor weddings and festival-style weddings, choosing food everyone will love is always a winner. Photobooths were the trend of the early 2010s, but we’ve come full circle by transforming how we take professional wedding photos, too. With more and more couples opting for less formal photography, 2019 brides might find candid or journalistic-style photographs the perfect choice for their big day. Forget awkward Victorian posing and portraiture, and instead, embrace the freedom of photography that captures all the raw emotion and style of your day without feeling fake. Our furry friends are a big part of our households – which is why more brides and grooms are opting to include their pets in their ceremonies than ever before. Whether it’s a four-legged ring-bearer or just posing for photos with rescue kittens, weddings are no longer a strictly human-only affair. With many 2019 brides also choosing to hold their weddings outside, bigger pets and animals such as horses, llamas, and alpacas, are all growing trends for 2019 ceremonies. Whether you’re a traditionalist at heart or you enjoy embracing all the modern trends that 2019 has brought to weddings, there’s no doubt that couples are no longer afraid to make their big day completely unique. Whether it’s a show-stopping vibrant dress or a seriously fantastic curvy figure, 2019 has been a great year for weddings so far, and it shows no sign of slowing. 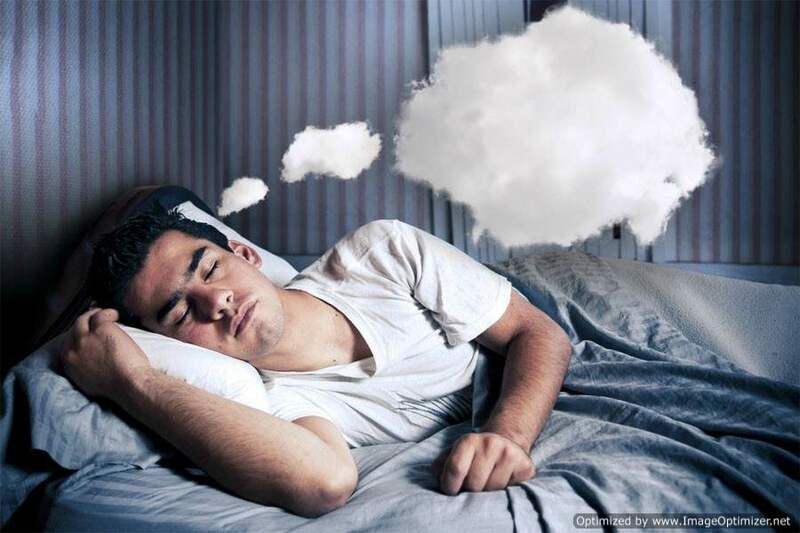 Inside a dream: Everything you need to know about dreams. Look Fabulous In The Changing Season, Be Monsoon Ready!